Hello Happy new year 2016 good, if someone can have a hand that's take this note 3 I am resisting me. I am using SphinX v1c ROM. Can anyone tell me how can is install twrp step by step? I need to install 5.10.24 dev rom first but i can not. Can you tell me how can i install? I am using SphinX v1c ROM. I don't it is rooted or not. I bought a note3 (from goldway) that's shipped with a custom rom based on the official dev rom. It's not that bad, but i plan to migrate to the xiaomi.eu rom eventually. 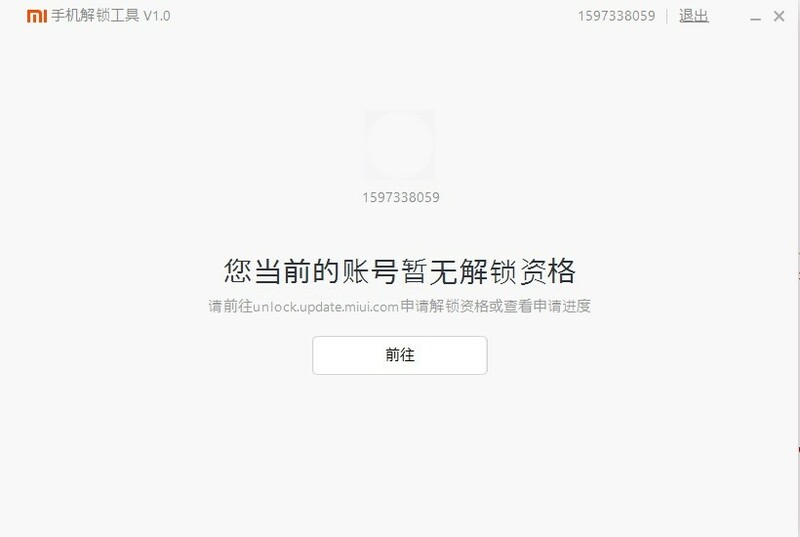 Does it mean it's bootloader is already unlocked? How can I verify this / find out what steps I need to perform from this guide? what can i do if my note3 says: "Cant verify this update, please try others"
Do i have to use SPFlashtool or is there a way without? And why cant it verify it? What rom you using right now? 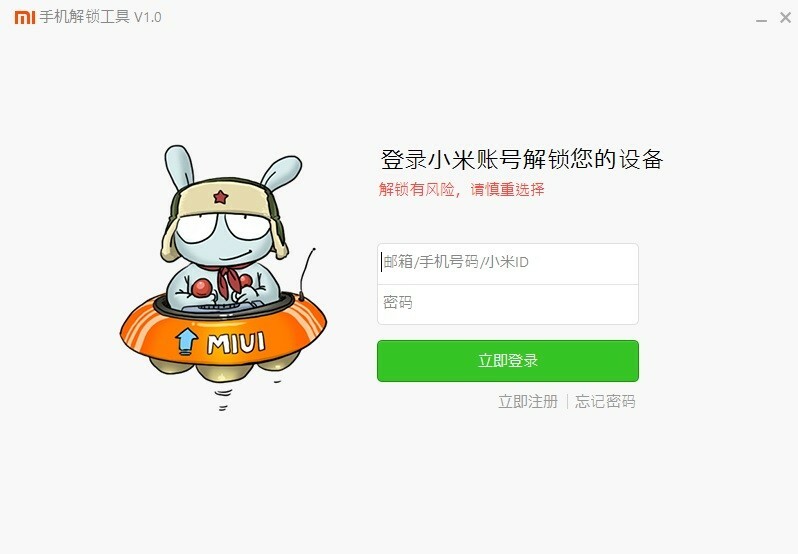 @Archelot MIUI 77.0.11.0 Stable - and to unlock the bootloader to get TWRP an flash an SMIUI i need to get to the DEV Rom from this link, or am i wrong? Anyone has dev 5.12.24 flashtool version? So I am with the others, I am on dev version .31 and the tool just redirect me to the unlock page (I asked for the code back in the day). Altough, my phone doesn't say activated (+ my number). I don't know what I have to do in there to activate it. Ideas? 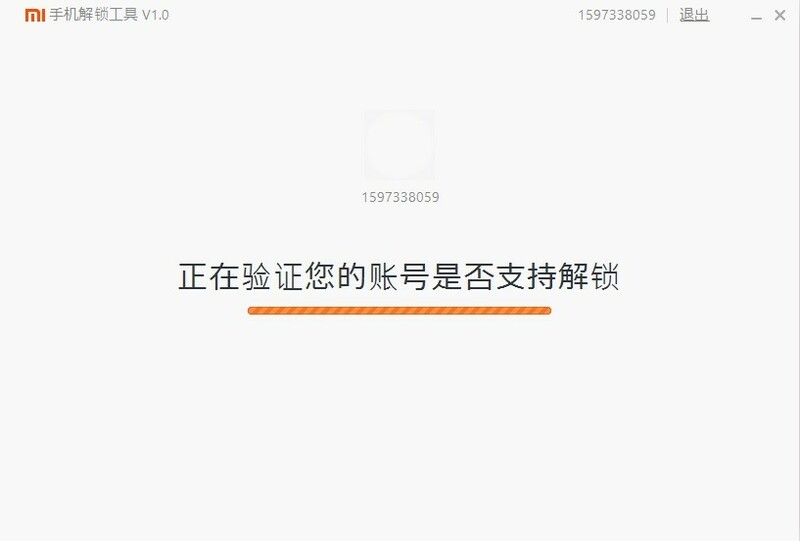 xiaomi will send to u a sms saying to u that your account now is enabled to unlock bootloader. I asked for the code like 1 month ago, still waiting. Do we need to apply for that somewhere, or every activated mi account with a note 3 linked to it will get it? He is just wrong. Don't listen him. Good again, I'm no longer desperate to do, I fail drivers, SP_Flash_Tool_v5.1516 program gives me error 4064, can not change the ROM 7.00.11.00 is set, I tried with everything I have read in various forums but since I can not but I think I'll wait out a less complex solution for me and I see that in the end will damage the RN3 and that if serious and my order, I appreciate the help but I'm not qualified to perform the processesThey indicated, as for more if I do not fault a thing fails in another, thanks for the support but I think I'm a denied.